Group of molecules called semaphorins have been found to play a critical role. 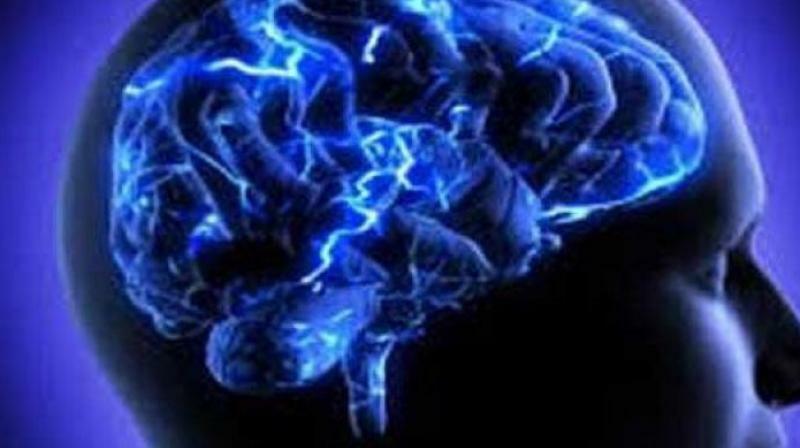 Washington: Researchers from the University of Cambridge and Children's Hospital Los Angeles along with scientists from across the globe have pinpointed a set of molecules that wire the body weight centre of the brain. In a study published in the journal Cell, Sadaf Farooqi, PhD, FRCP, FMedSci, of the University of Cambridge and CHLA's Sebastien Bouret, PhD led research teams to uncover key genes that guide the process of brain development. "We know that the brain, in particular an area called the hypothalamus, has a very important role in the regulation of food intake and blood sugar," explains Bouret, who is also an associate professor of paediatrics at the Keck School of Medicine of USC. Researchers have focused on the hypothalamus for years in an effort to study the epidemic of obesity, which affects nearly 14 million children and adolescents in the United States. "What we don't yet understand," he says, "is how these circuits in the hypothalamus are being organised. We want to know how the brain puts itself together and what exactly governs that process." Understanding this is key because circuits must be established properly in order for the brain to ultimately perform complex functions like maintaining proper weight. Why do certain brain cells connect to one area while specifically avoiding other, nearby cells? Bouret's laboratory investigates how this precise wiring is achieved. Understanding how brain cells in the hypothalamus form these specific, complex connections and how this process can be adversely affected could provide insight into the development of childhood obesity. Bouret studied a group of molecules called semaphorins, which are found in abundance in the developing hypothalamus. Brain cells release semaphorins to communicate with other brain cells. These messages act as a sort of road map, guiding cells towards or away from other cells. But what happens to the brain when that road map is no longer functioning properly? Dr. Sophie Croizier, who led the study in Bouret's lab, blocked semaphorin signaling in cells of the hypothalamus. She discovered that brain cells no longer grew the way they were supposed to, showing that semaphorin provide an essential map for them to follow. In addition to connections failing to establish, loss of semaphorin action in a preclinical model also caused elevated body weight. "What we are seeing is that semaphorins are guiding and shaping development of hypothalamic circuits that ultimately regulate calorie intake," explains Bouret. Professor Farooqi from the University of Cambridge was also analysing genetic information from individuals with obesity. Farooqi's team tested 1,000 DNA samples and found that individuals with early-onset obesity had more rare mutations in genes involved in semaphorin signaling than healthy individuals. The finding that people with obesity have rare mutations in semaphorin signaling shows that semaphorins are important in maintaining healthy body weight. "We have now discovered the genes that establish the precise neural connections that form these circuits," says Dr. Agatha van der Klaauw, who led the study in Farooqi's lab and is co-first author on the paper. "This work provides new insights into the development of hypothalamic circuits that regulate appetite and metabolism." This study gives a much clearer picture of what occurs in the developing brain. Semaphorin signaling appears to shape the physical architecture of the brain and influence circuitry governing body weight.